This 460 page textbook will serve as a reference guide for anyone that is responsible for the collection of online content. It is written in a hands-on style that encourages the reader to execute the tutorials while reading. The search techniques offered will inspire researchers to think outside the box when scouring the internet. This book will serve as a reference guide for anyone that values privacy. It includes methods for removing your personal information from the internet, and exposes the resources that broadcast your private details to public view. You will learn the best methods to have your private details removed from various public and private databases. If	you want to FIND online information about people, you want the Open Source Intelligence (Blue) book above. If you want to HIDE your own personal details from the public and reclaim your privacy, you want the Hiding from the Internet (Maroon) book above. If you are looking for the previous advanced textbooks about digital/physical privacy & security from previous classes, they are below. 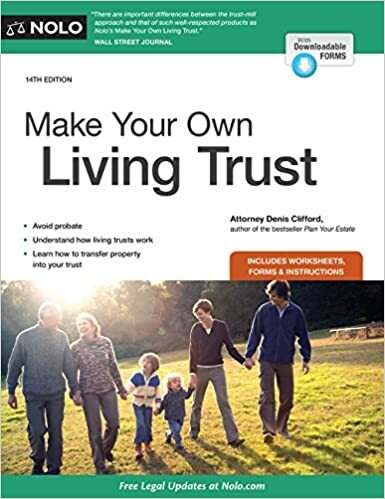 This is mandatory reading if you choose to title your property into any type of Trust. This is mandatory reading if you choose to form your own LLC for asset protection. This 500 page training manual will explain how to become digitally invisible. You will make all of your communications private, data encrypted, internet connections anonymous, computers hardened, identity guarded, purchases secret, accounts secured, devices locked, and home address hidden. You will remove all personal information from public view and will reclaim your right to privacy. This 400-page textbook continues with your journey and explores complete PHYSICAL privacy and security in the real world. It starts with 100 pages of updates from the previous volume (Digital). From there, it explains how to be private and secure in your home and while you travel. You will create a more secure home perimeter, privately title your home, apply physical disinformation techniques around your property, install better locks on your doors, install a proper home safe, modify your vehicles and usage, secure your belongings from physical and digital intrusion during travel, and become more aware of your surroundings while being prepared to take action.